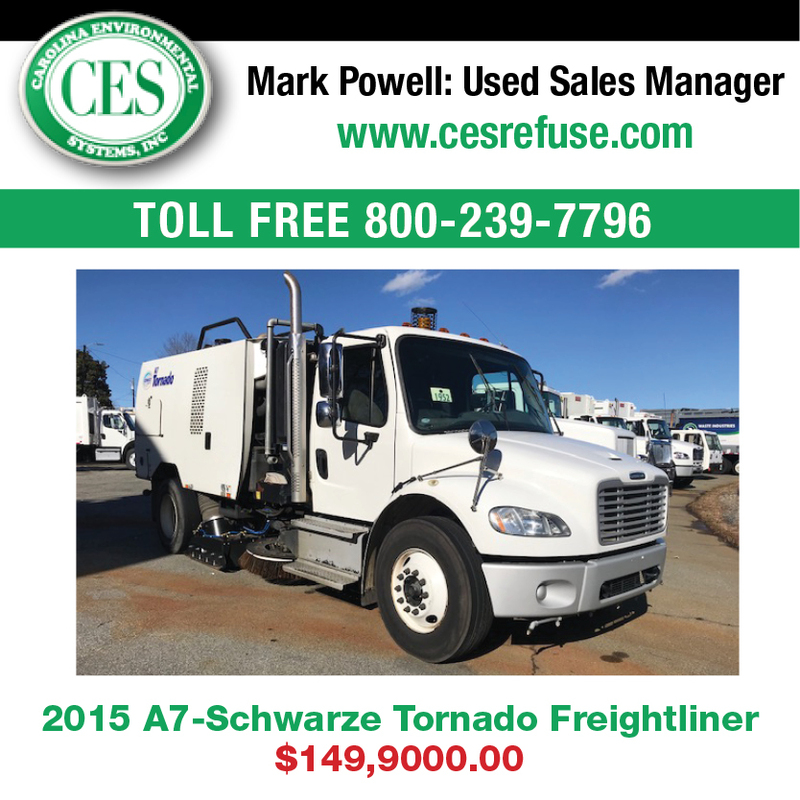 As part of its efforts to help provide simple answers to questions about air and water pollution and clear up certain misconceptions in the marketplace about pollution control, Elgin Sweeper recently unveiled a dynamic Internet portal to serve as an information resource for the industry. Launched at the 2009 APWA International Public Works & Exposition in Columbus, Ohio, the new Web portal, www.pollutioninfoportal.com, includes one-stop information on a variety of pollution-related topics. 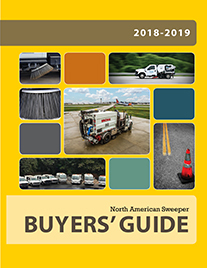 “Our goal is to serve the industry and the general public with an on-line tool that provides useful, accurate information about important environmental issues that affect all of us,” said Brian Giles, sweeper products manager at Elgin Sweeper. “We want to provide an easily accessible, centrally located, non-commercial repository of information and education on the types and sources of air and water pollution that ultimately involve streets, sewers, and other areas of public concern." 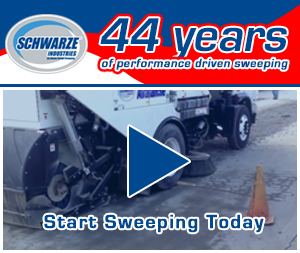 According to Giles, Elgin Sweeper chose to use the Internet as their message delivery method because it was the most effective way to reach the largest audience with helpful information. The portal includes photos, videos and several relevant informational links, including a link to the Environmental Protection Agency Web site. Because the site is meant to be a “living” source of information, Giles said the company will update the portal on an on-going basis, as new information becomes available. “We’re confident that the portal will prove to be a tremendous resource for many people, enabling visitors to stay up to speed with all the latest developments in pollution control and environmental safety,” Giles said. “It’s all about finding helpful, factual information in a timely manner – getting people to the right place so they can find the information they want and need." 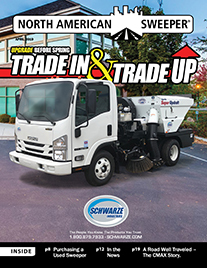 For additional information on Elgin Sweeper products, or to schedule a demonstration, please visit www.elginsweeper.com or see your local Elgin Sweeper dealer.